BBI Attends the 2018 Annual TACERA Conference — Binkley & Barfield, Inc. 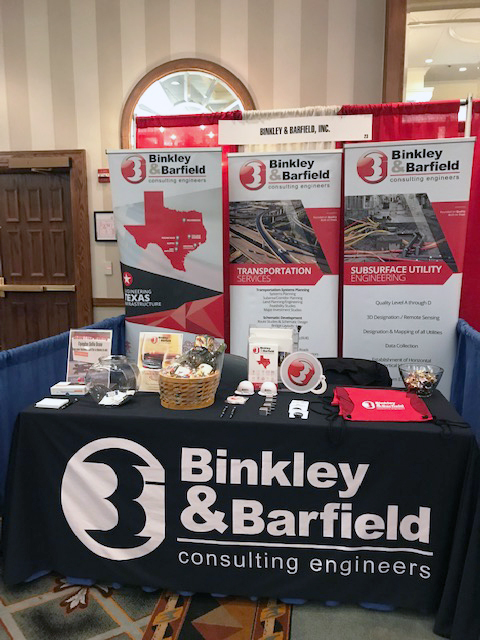 The BBI team was thrilled to be part of the 2018 Annual Texas Association of County Engineers and Road Administrators (TACERA) Conference, as it celebrated its 30th anniversary this year! BBI team members Brian Rice, PE and Christina Kim, PE attended the conference, which was held from October 15-18 at the Wyndham San Antonio Riverwalk Hotel. The conference kicked off with a golf tournament on Monday, October 15, and was followed by a series of networking events and informative sessions about topics in current industries including construction, transportation, utilities, and public infrastructure. The three-day conference concluded with an awards ceremony, scholarship report, and officer elections by current TACERA President, Chad Davis, PE. The BBI team were on hand at the event booth to answer questions and share information with visitors about the Family of Companies. 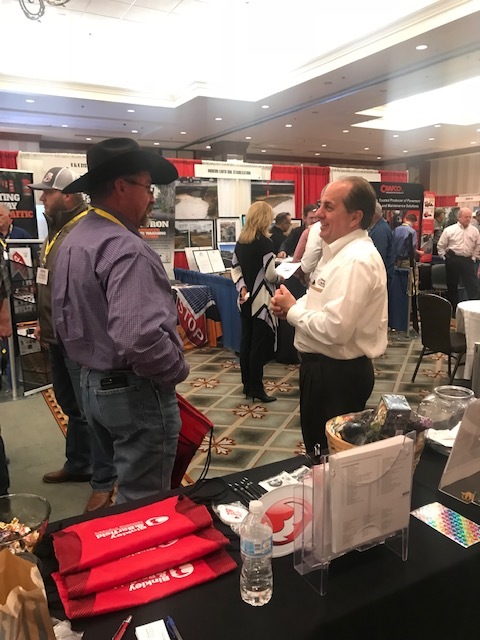 They also offered attendees a chance to win a gift basket and a Flyington Selfie Drone through a business card drawing.